Every job begins and ends with our incredible clients. 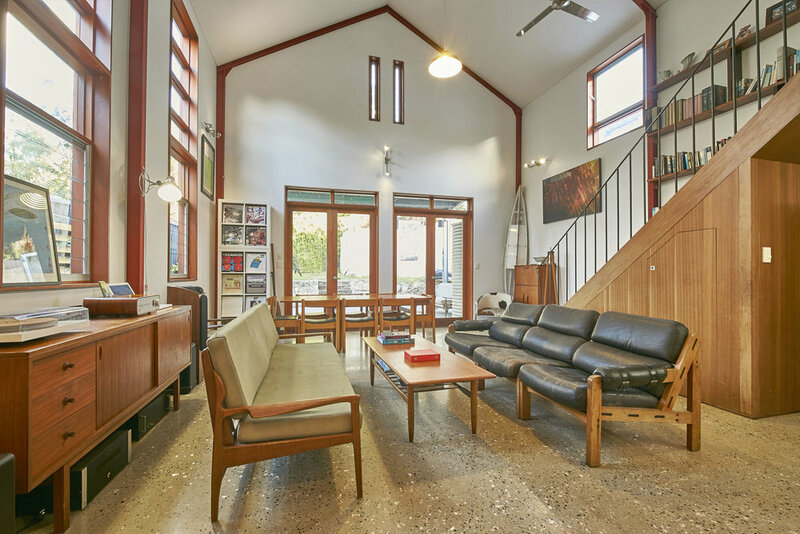 "Sam Martin Design were the perfect fit for us in our quest to design and build an energy efficient, thermally effective house that borrowed heavily from vernacular architectural forms. As a family, we had a clear idea of what we wanted and what we didn’t want, and Sam was able to take our basic ideas and develop them into a well-resolved home that works practically and aesthetically. It's a wonderful ‘machine for living’ that still draws door knocks from passersby keen to have a look inside; a clear validation of Sam’s ability to take a very simple form and resolve it in a unique and intriguing way." 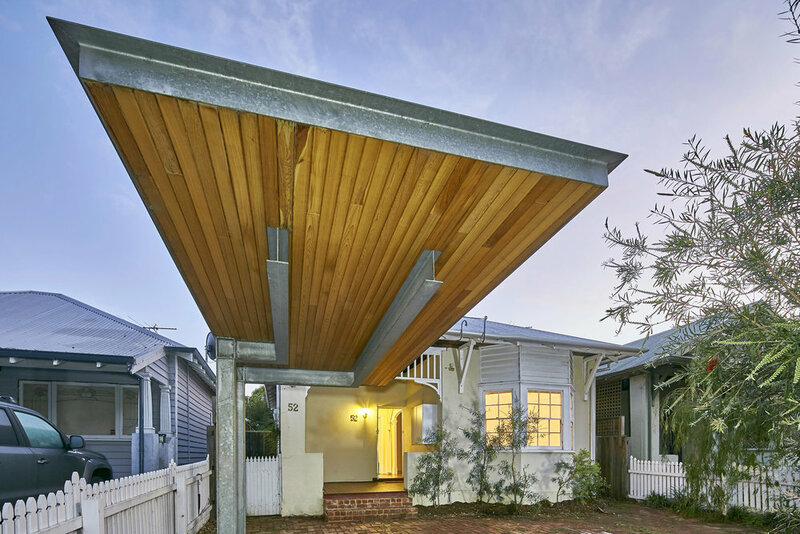 "Sam’s brief was to design an extension to our 1920’s Shenton Park cottage, replacing an ‘80s dining room and laundry sleepout conversion. Sam’s design transformed our home with soaring ceilings, and tall French doors that provided elegant spacious light filled rooms complementary to the house’s period. 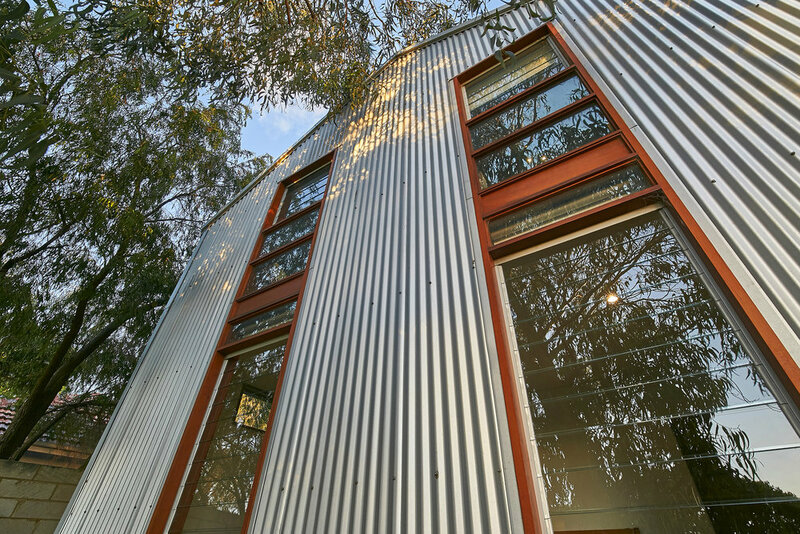 With his recommendations for materials and design details, Sam gave us a "wow factor" we never imagined. 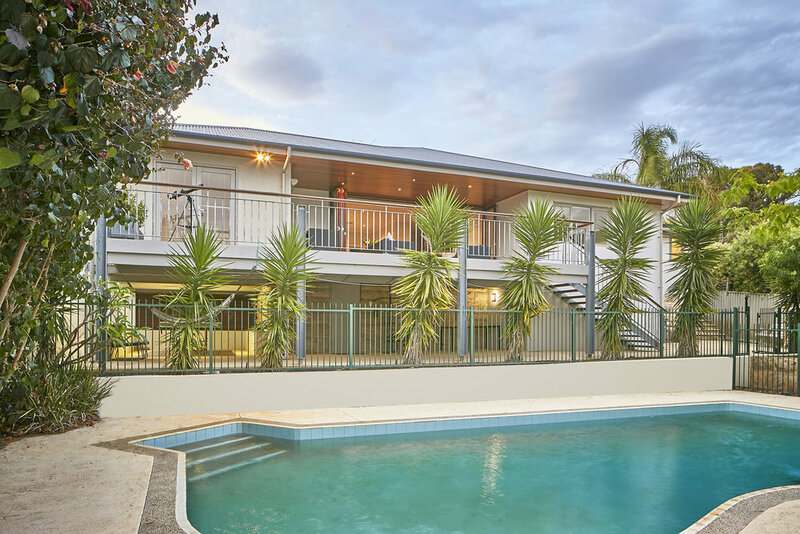 "Sam helped us design and renovate our old home in Woodlands to the incredible, new modern home we have today. Sam gave us great ideas but also listened to what we wanted. 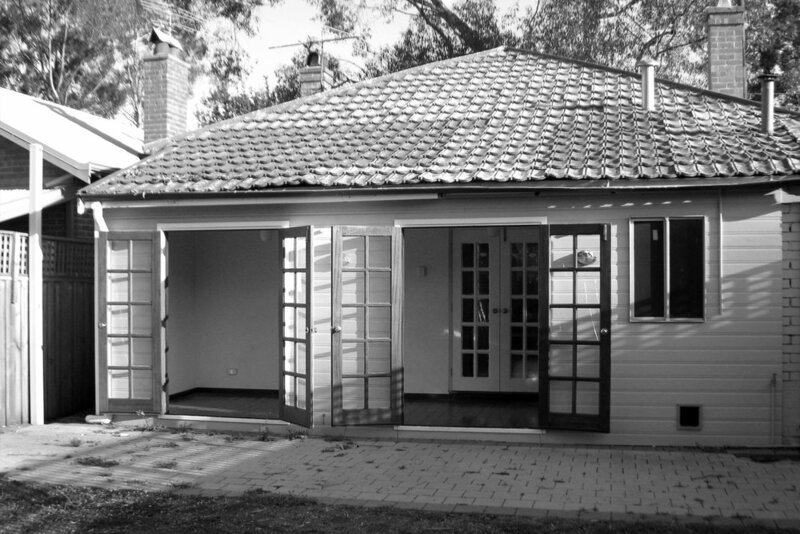 He helped us with all the planning and council approvals, and oversaw and advised us on every stage of the renovation as we were first-time owner-builders. We would definitely recommend Sam Martin Designs to anyone who was considering renovating or building." 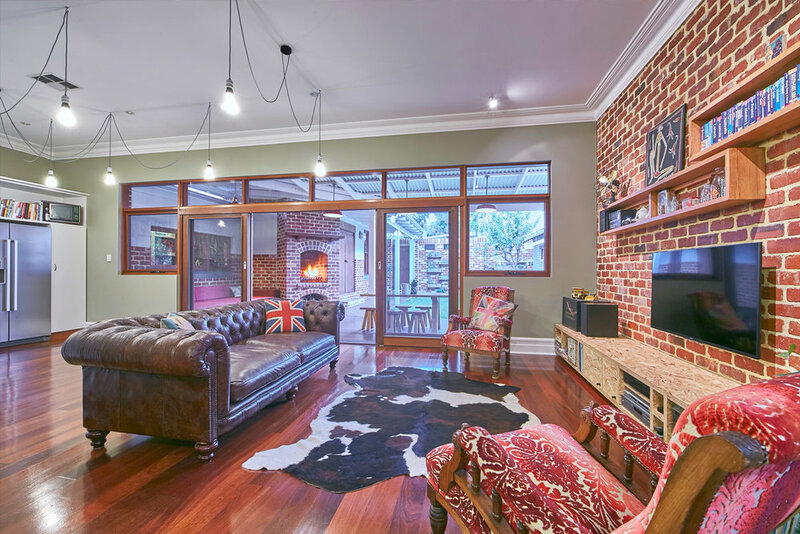 "Our early 20th century brick-built family home in Shenton Park required some modifications due to a growing family. These included a small extension to the original building plus the addition of a garage/ workshop and a large covered area for entertaining. After an initial consultation, Sam delivered a sketch design which gave us the confidence to proceed to a more resolved design. We wanted a design that integrated the old and new elements, and involved a degree of complexity and integrity in planning. 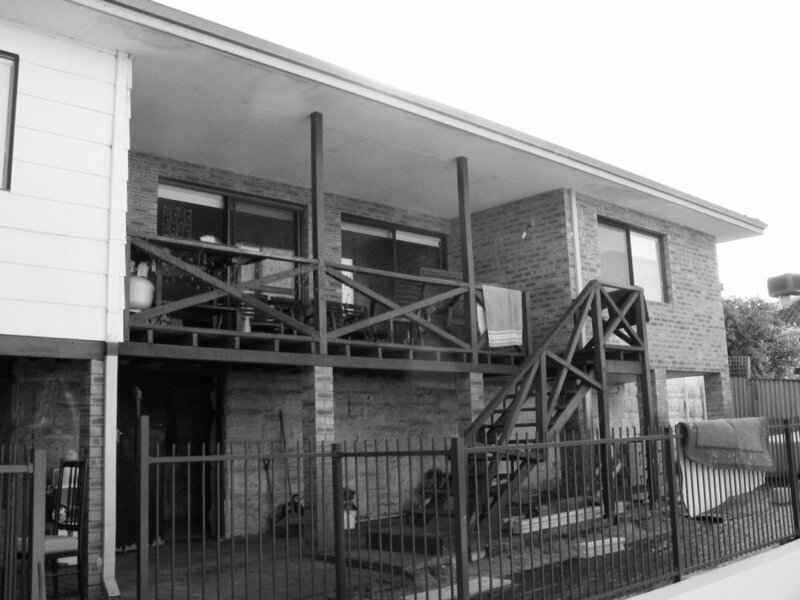 Not only did Sam successfully resolve these elements in a manner which suited and respected the original built forms (using materials typical to the suburb), but he added a richness to the design which we do not believe would have occurred otherwise. His knowledge of, and enthusiasm for older residences soon became important qualities for us. During the course of the design development, Sam kept in close contact, responding to our detailed requirements and delivered a set of drawings and accompanying documentation which achieved planning approval, and became the basis for all of our construction documents. Several years later, the additions remain central to our enjoyment of the expanded (and much improved) home." "Sam Martin Design was engaged for the architectural design and tender technical specification of the office building for the North Quay Rail Terminal Extension (Stage 2). The brief was for the design of a two-storey building which could adequately accommodate the management and staff of the Terminal Operator. During the planning stage, Sam was asked to liaise directly with the terminal manager so as to ensure that the layout of the building would satisfy the functional requirements of the business. This was done in a very professional manner and the we were appreciative of the attention to detail given by Sam to the requirements. The attention to detail during the design of the building, resulted in the project being successfully constructed and the external architectural features of the building are a great ‘entrance statement’ to the terminal."